How often do you spend more than 30 minutes in a doctor’s cabin asking tips for a healthier lifestyle? Most healthcare professionals focus on curing your illness and helping you to get relief from symptoms than providing any advice on lifestyle changes. And so, our health care system is becoming more of an illness industry than the wellness. 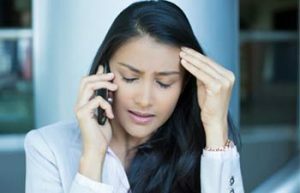 When you visit your doctor with a chief complaint of pain, mostly it is viewed as a symptom of some underlying condition. For instance, pain arising due to arthritis or pain caused by an injury. The underlying condition receives more attention for management than the symptom itself. However, pain in itself can be considered as a medical condition as it affects both physical and mental health of a person. Pain can affect your emotionally and bring down the quality of life. Here are few things about pain your doctor may not be able to tell you, but are important to know so that you can cope up well with pain. Being in pain is an emotional experience. Some experts suggest that perception of pain can be influenced by moods or beliefs. In some people pain is associated with mental illness. And, presence of mental illness can further worsen the condition. This kind of pain is identified as “Psychogenic Pain”. People who report persistent pain without any known physical cause, need to be evaluated for mood disorders or mental illnesses. And, so now you know why pain is referred to as an emotional experience. Being in pain compromises your ability to bear the pain! This is a conclusion of a study conducted in University in Israel. Our brain is actually capable of reducing the sensation of pain. But when we are mentally stressed, the brain loses its ability to filter the pain signals and conversely the pain can be increased. You must therefore manage your mental stress to reduce suffering from pain. Aromatherapy can help you manage stress. Try it! Pain medication is the most widely prescribed and used way of pain management. However, there are several natural therapies for pain management that have shown comparable efficacy to the medications. Thai Massage is a well-known therapy to reduce pain and fatigue. 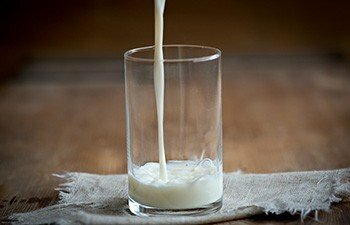 Studies report that it can be as effective as pain medication ibuprofen. Swedish Massage is an effective natural therapy to reduce muscle strain and pain. Experts have introduced pain as “the 5th vital sign”. Meaning, pain can be considered to monitor level of physical functioning of an individual. 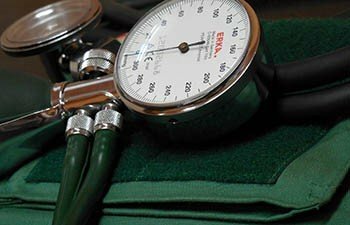 Several Healthcare Organizations have introduced standards which stress on the patients’ right to appropriate assessment. This is because poor assessment of pain by the clinician may lead to undertreatment of pain. Pain is a uniquely personal experience and everyone reacts to it differently. Therefore assessment of pain is important before deciding the treatment options. You may not realise it, but you are partly responsible for aggravating pain. Wrong lifestyle habits such as slouching while sitting, sitting too much, sleeping on an old matteress or taking a wrong pillow, etc. can be the reason you suffer from neck or back pain. 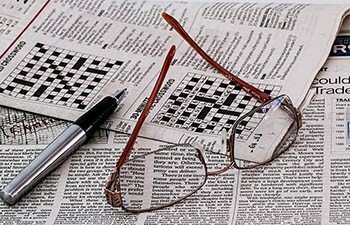 Correcting wrong lifestyle can help you ease your pain. 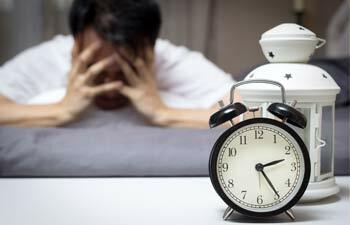 Did you know people who suffer from chronic pain cannot complete their sleep needs. To put in simpler words pain results in disturbed sleep and sleep deprivation further increases the pain. 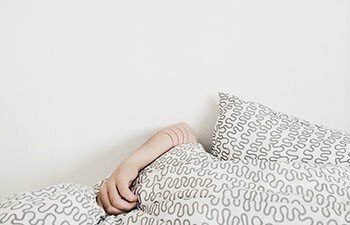 Either way there is a strong connection between poor sleep and pain perception. Studies suggest that sleep deprivation produces hyperalgesic changes that increase sensitivity to pain. Lack of sleep can also interfere with the activity of pain relieving medications. Did you know massage was known and practiced as a primary form of healing method by our ancestors? Massage therapy uses pressure, tension, and motion or vibration movements to heal the painful joints and muscles. 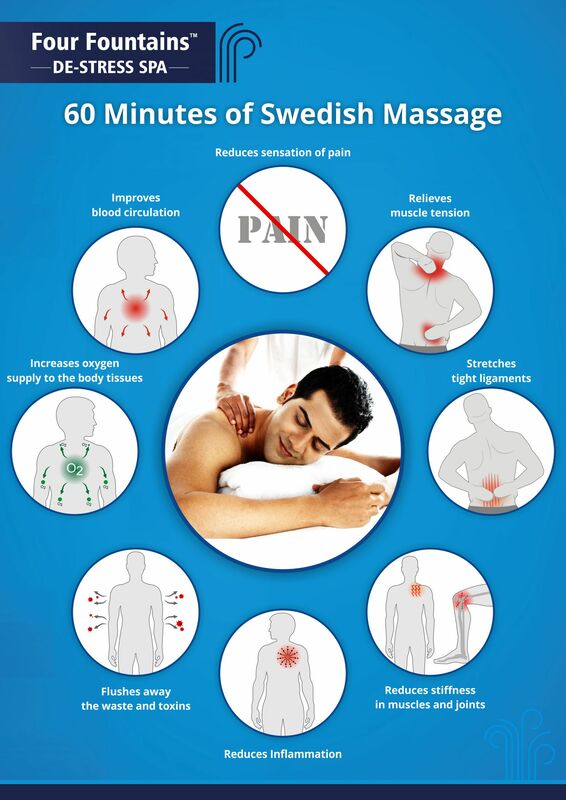 Swedish Massage can help you for pain management and offer some more health benefits too. Pain can affect you in many ways. An aching back can limit you from driving long distances, knee pain does not let you run for long, neck pain cannot let you carry heavy bags and so on. Be it mild or chronic, feeling of pain is extremely unpleasant. 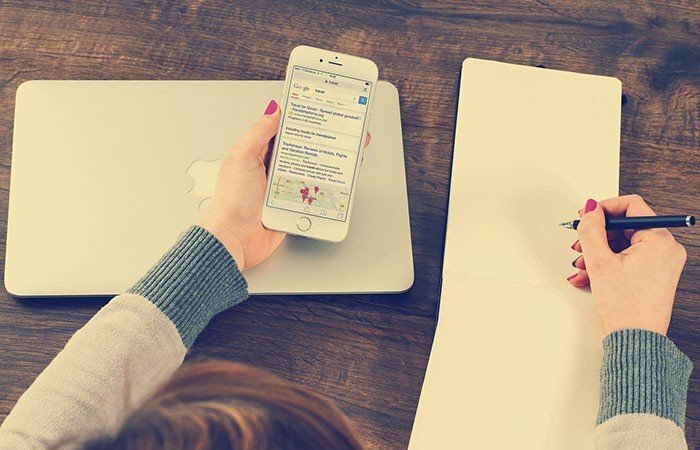 But did you know apart from your regular activities pain can also affect your efficiency at work? Office work, illnesses, finance management and some routine issues such as traffic, bad roads, crowded trains, etc. We face stressful situation each day and unfortunately cannot avoid most of it from our life. We get disturbed mentally during stressful situation, but may not be really aware of what happens inside the body. 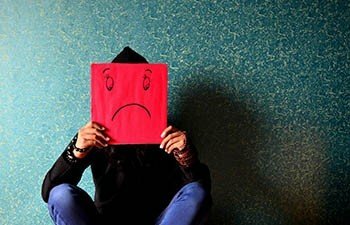 Recently a team of researchers from University in Israel reported that psychological stress can actually reduce our ability to cope with pain. For their study, the scientists selected a group of 29 men who were tested for their pain threshold. The participants were actually exposed to a gradually increasing heat stimulus and were asked to indicate at what point they felt pain. Now, to induce psychological stress the scientists made them answer some tricky questions which they could not answer. The efforts to think and answer made most of the participants get stressed out. 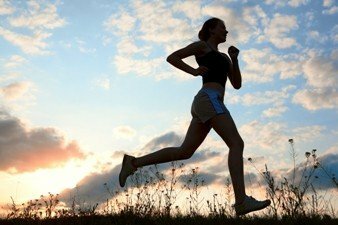 The pain threshold was again tested after inducing psychological stress among the participants. 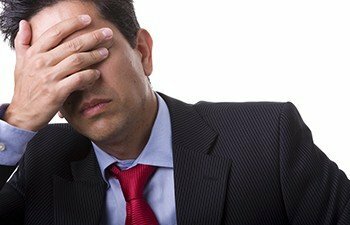 On analysing the results, the researchers found that men who experienced higher levels of psychological stress had a much lower ability to withstand pain, compared with men who had lower stress levels. Our brain is actually capable of eliminating our pain perception. But when we are mentally stressed, the brain loses its ability to filter the pain signals and conversely the pain can be increased. With modern dressing style we all are very conscious about our clothes, shoes, looks and the accessories. Most of the style Gurus suggest picking the right bag to go with the looks. And in our continuous efforts to be stylish and following the latest trends we sometimes end up carrying the wrong bags that unknowingly put us in lot of pain. Yes, the bag that you flaunt everyday can make you suffer from unbearable neck, shoulder or back pain at the end of the day. 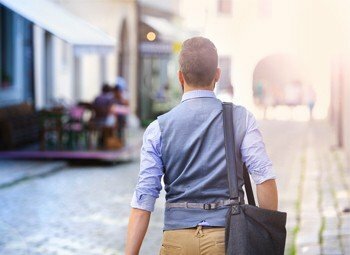 According to physiotherapists and chiropractors satchels and messenger bags worn by men on one shoulder is more of an unhealthy trend than style. As for women, most of them carry hand bags on one shoulder even it’s too heavy. Hefty bags carried for a long time on one shoulder can cause neck and shoulder pain. With our daily needs at work it is not possible to travel without a bag. 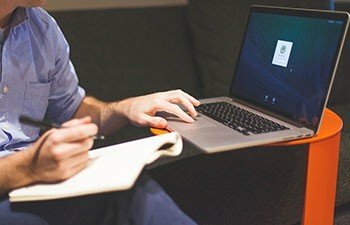 So, here are some practical tips you can follow that can lessen the burden on shoulders. The style keeps changing and so we follow it blindly. Many young girls tend to carry big bags that sit under the arm just because it looks great with their attire or suits their body type. But don’t ignore that the weight you are carrying every day for no reason is putting excessive strain on your shoulder. 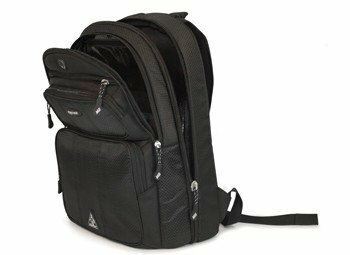 Try to pick a smaller and light weight bag that accommodates things that you really need. Try to check every pocket of your bag today. You might find your world in it. Books, music player, tablets, newspapers, coins, headphones, lotions, sanitizers, coupons, accessories, umbrella, etc. 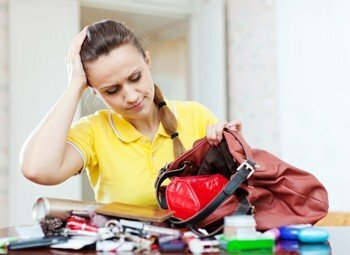 Do you really need to carry everything each day? 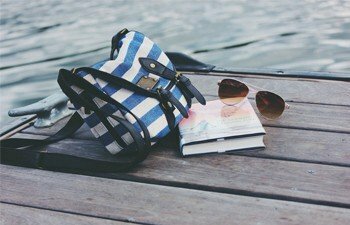 Carry things that are really essential, and keep you bag very light. This will help you to avoid unnecessary pressure on your shoulders. Experts suggest that carrying a bag weighing more than 10 percent of your body weight on one side can give you shoulder, neck or back pain. 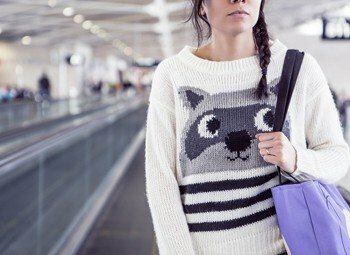 If you have to carry a bag with single strap, switch sides every few minutes or wear is diagonally to prevent pain and repetitive stress on one shoulder. Bag packs are not just for children. Wearing dual straps distributes the weight equally and puts lesser burden on the shoulders. Use a back pack when carrying heavy things to prevent back pain. This is especially helpful when you have to carry a heavy laptop to work every day. Your posture while you hold the bag is very important. If your bag sways away from the body it is more likely to put pressure on the spinal muscles. Hold the bag closer to your body so as to prevent shoulder and neck pain. Did you know Swedish Massage is a proven therapy that can reduce pain and show long lasting benefits? Check how the Pain Relief Programme offered at Four Fountains De-Stress Spa can help you. Spices are a common ingredient found in Indian Kitchens. Most of the Indian food items cannot be cooked without the right proportion and amount of spices. 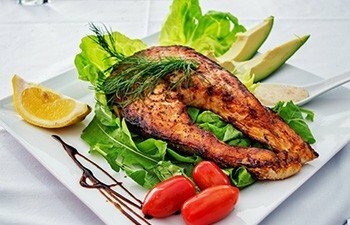 But, did you know that apart from imparting strong flavour, tastes and colour to our foods, spices also contribute to good health? 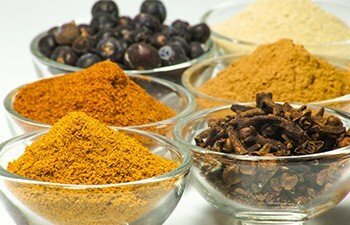 Here is a list of few spices that are loaded with health benefits. Obtained from the tree Cinnamomum aromaticum, this spicy bark has been consumed since 2000 BC in Ancient Egypt. 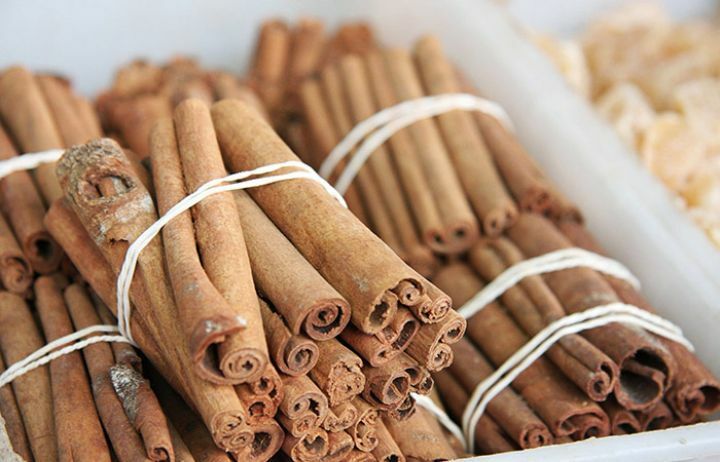 Apart from imparting its sweet, spicy and strong flavour to enhance the taste of vegetables and fruits, Cinnamon can also effectively treat muscle spasms, vomiting and diarrhea. 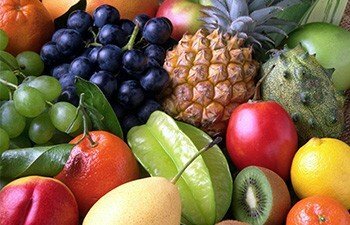 Studies also report its benefit in lowering blood sugar. Turmeric is a staple spice of every Indian dish. Most of the Indian curry gets its flavour and colour from turmeric. 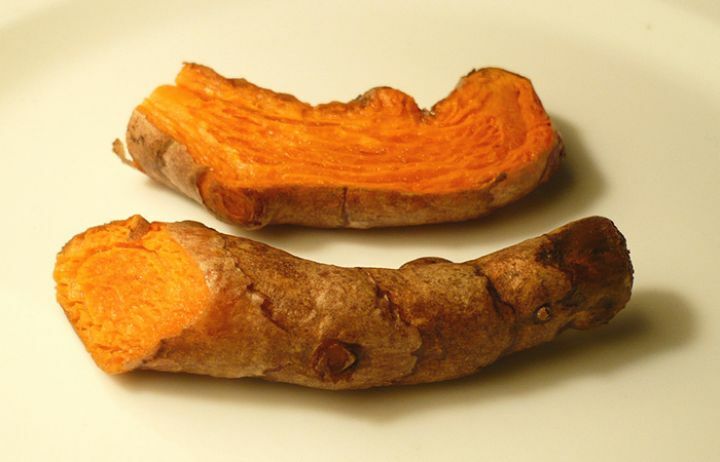 Obtained from the roots of Curcuma longa turmeric can boost your immune system, lower your cholesterol levels and also relieve joint pain. Did you know stress can lower your immunity? Boost your immune system with Ayurvedic Massage. 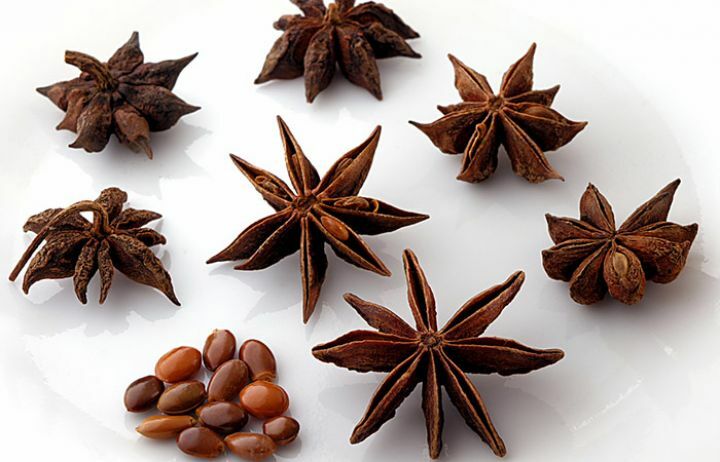 This star shaped spice is obtained from fruits of Illicium verum. Along with its soft and exotic flavour star anise acts as a great antioxidant that protects your body from harmful free radicals. Toxins can be ingested through food and inhaled through polluted air every day. How are you fighting it? Try A.O. De-toxifcation programme. 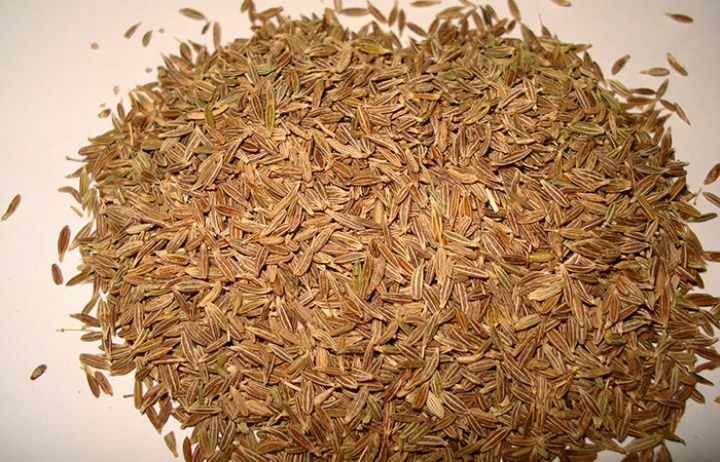 Cumin seeds are obtained from small dried fruits of Cuminum cyminum. Cumin is a common ingredient in Indian kitchen and is used in almost all the curries. Along with its strong flavour, cumin also provides health benefits such as improving digestion. Some preliminary studies also suggest that cumin may lower blood sugar. Cumin is a rich source of the essential mineral magnesium, which is not produced in the body naturally and therefore, must get through diet. Clove is obtained from a flower bud of Syzygium aromaticum. The spice imparts a very pungent and strong flavour. 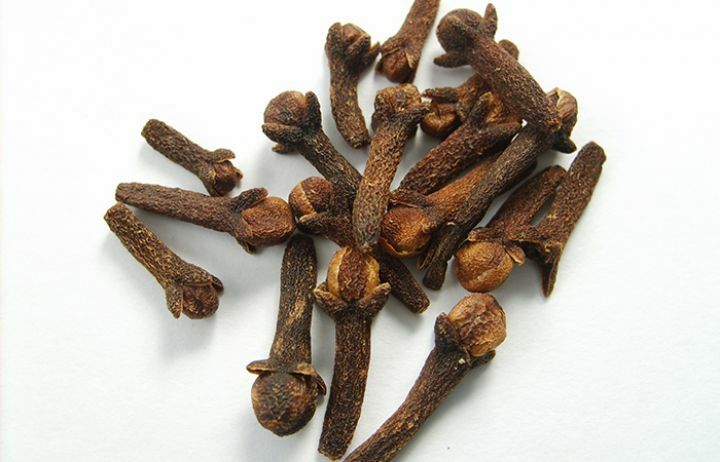 The main active constituent of clove is Eugenol, an essential oil responsible for the medicinal benefits of clove. When used externally on the body clove oil can relieve muscle and joint pain. It is also thought to be useful in treatment of muscle cramps and soreness of muscles. Try Green Tea Scrubassage performed using a special blend of clove and green tea leaves infused in a cream base. Pain is the most bothersome symptom of stress. Be it acute or chronic it surely restricts our activities and makes us feel unhealthy. An aching back can limit you from driving long distances, knee pain does not let you run for long, neck pain cannot let you carry heavy bags and so on. Research reveals several causes of pain such as stress, low physical activity, excessive use of muscles, and wear and tear of joints. But, if we look closely there are certain routine activities or habits which may be neglected in our busy schedules, but could be the real culprits behind pain. Let’s try to find if there are some wrong lifestyle habits that are being ignored and can be fixed to prevent pain. Check your pillow before you go to bed tonight. Is it too high, too stiff or too hard? Wrong pillow is often a common cause of neck pain and can also disturb your sleep. Choose a pillow that supports the natural curvature of the cervical region, which includes your head, neck, and shoulders. If you are not allergic, go for feather pillows as these can be molded to fit the shape of your head and offer less resistance than foam. You can go for cervical pillows that are available in various materials and shapes. These pillows add extra cushioning to support the neck and help you to prevent pain. Use water filled pillows to customize the density and support it provides depending on your need. Sitting in one position for a long time puts too much pressure on your lower back muscles and spine, and can cause pain. Immobility can also cause the degeneration of tissue due to lack of physical stimulation. We are not against being stylish, but not at the expense of our health. Apart from making you uncomfortable and causing foot pain, on prolonged use high heels shoes can cause some serious effects on your health. If your work demands a specific type of shoe with heels, try to carry it along and wear during work times. You can wear some comfortable footwear while traveling to prevent pain. 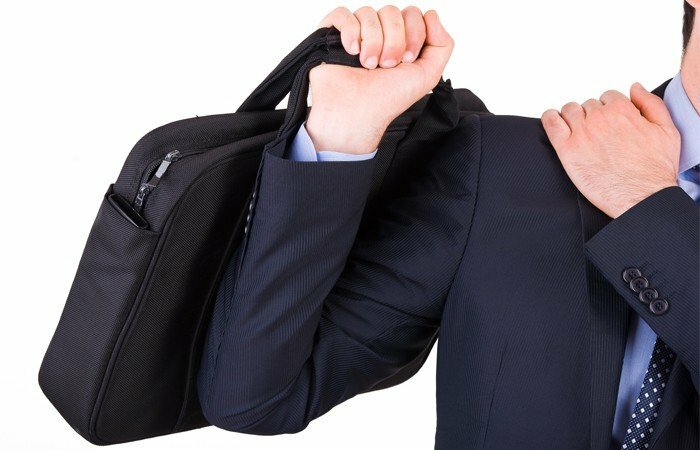 Experts suggest that carrying a bag weighing more than 10 percent of your body weight on one side can give you shoulder, neck or back pain. 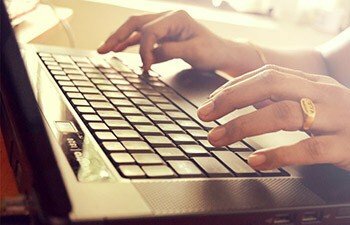 Prolonged use of computer or even watching television for a long time can cause headache, eye stress, neck pain and wrist pain. Increased screen time is also a major risk factor for overweight as it becomes a sedentary habit. As per one recent study, nearly 13 out of 100 officer goers in India report foot or ankle pain. Factors such as walking for long distances, inappropriate footwear and regular use of high heels puts too much pressure on the tissue and cause foot pain. Foot Reflexology is undoubtedly one of the best therapies to opt for, when you have an aching foot. But did you know that when you take foot massage it shows its benefits beyond just relieving your foot pain? As per the reflexology theory, there are reflex points on the feet corresponding to all parts of our body. Thus, massaging the right reflex points on the feet can provide relief to another body part. Here are 6 reasons why you should go for regular foot reflexology even when you don’t have a foot pain. Stimulation of some specific reflex points on the feet can actually help to relieve eye and face conditions for many people. The reflex points that correspond to eyes lie below the three middle toes. Stimulating these points is thought to allow the eyes to perform better.Foot Reflexology can be helpful to manage tiredness and strain caused to eyes due to stress. Foot Reflexology has been also been proven to reduce intraocular pressure as seen with conditions such as glaucoma. As per the reflexology theory, the area under the big toes is co-related to the brain. There is not enough research to support the hypothesis that Foot Reflexology can stimulate the brain. 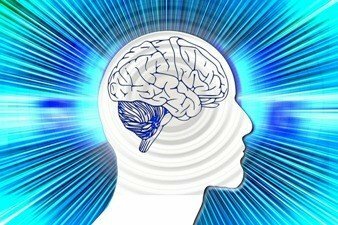 However, it has shown to improve brain health through improvement in oxygen supply to the brain. The stimulation of reflex points on the feet causes certain physiological changes in the body that helps to get rid of fatigue and tiredness. It is thought to be associated with decrease in cortisol levels thereby reducing stress and fatigue. Foot Reflexology improves blood circulation throughout the body and thus reduces high blood pressure. 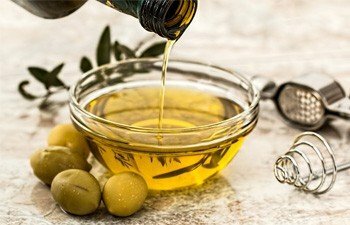 In one study the scientists found that Foot Reflexology session administered twice a week for 6 weeks showed reduction of triglycerides (fats) along with blood pressure. This shows Foot Reflexology may have a possible role in prevention of heart disease. 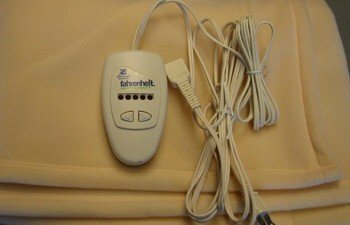 It is well acknowledged that stimulation of reflex points on the feet can effectively improve blood and lymph circulation, which can accelerate the excretion of waste. Foot Reflexology massage causes reduction in anxiety and stress leading to significant mental relaxation. In one study, researchers compared the effects of Foot Reflexology massage to book reading as another relaxation technique. It was noted that people receiving reflexology showed a 62 percent improvement in anxiety. You can get benefited from regular Foot Reflexology at a reputed spa in Bangalore such as Four Fountains De-Stress Spa. Click here to book an appointment for a relaxing Foot Reflexology session and get re-energised. Pain is one of the most bothersome symptoms reported by general population. Most of the pain conditions are caused due to lifestyle habits such as prolonged sitting, wrong posture, lack of physical activity, smoking, increased screen time, etc. In India, nearly 77 percent working professionals report various pain conditions such as pain/stiffness in shoulder, backache, hand/wrist or fingers or headache due to work nature and lifestyle. 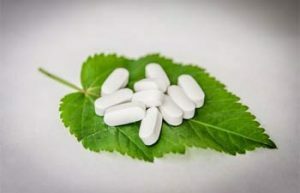 It is not advisable to a take painkiller medication to get going every day, as these drugs give your pain relief at the expense of several untoward side effects. So, can you manage pain without popping a pill? Yes, if you agree to follow some lifestyle habits consistently that become your natural pain management strategies. Research suggests that music can be regarded as therapy and can have its effects beyond just improving our mood. Music is believed to reduce the intensity of pain and this serves as a great strategy of natural pain management. Research suggests that music can have beneficial effects on anxiety, pain, mood, and quality of life. 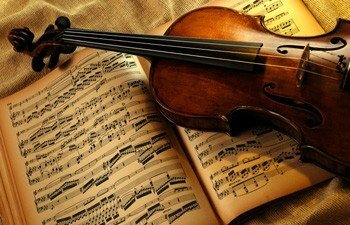 Is music really therapeutic? Exercise is undoubtedly an effective natural pain management therapy. During exercise you tend to increase the body movement, which further increases blood flow and thus reduce spasm and contractures of the muscles. When you exercise, your brain releases endorphin often regarded as natural painkillers that certainly plays a role in the brain’s processing of painful stimuli. Application of heat to a painful area can decrease sensitivity to pain. Heat treatment is a simple and cheap method that includes application of hot compresses, electric blankets or warm baths on the skin surface. Heat helps to increase blood circulation, relax muscles, and soothe throbbing pain and stiffness. To avail Swedish Massage in Delhi, you can visit Four Fountains De-stress Spa a renowned Spa in South Extension Part 2.